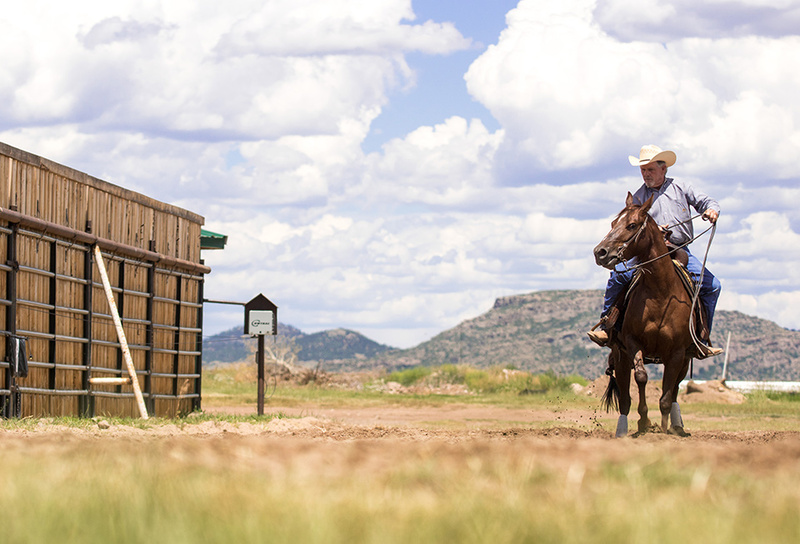 A Painted View Ranch, several miles down Hermit Road from the town of Westcliffe, is a working cattle operation and event center that celebrates ranching and Western heritage. It hosts private events, including reunions and weddings, as well as several regionally and nationally recognized annual events. July’s Sangre Summer Classical National Cutting Horse Show draws more than 200 horses—and 10 times as many cattle—from across the country. Riders compete for cash prizes, trophies and bragging rights as they show off their cattle-cutting skills. Western and cowboy music pair with a nationally sanctioned chuck-wagon competition during August’s Custer County Cowboy Gathering and Chuck Wagon Cook Off. The weekend festival features crooners and cowboy poets inside the ranch’s horse arena, as competing chuck wagon teams cook up rib-stickin’ vittles outside, over hot coals—which they create from smoldering logs, not bags filled with briquettes. Judges rate them on the authenticity of their wagons, gear and clothing. Diners rate their finished dishes. The Hermit Pass Marathon, Half Hermit and Lucky Hermit 13K start and end at A Painted View Ranch each September. The grueling marathon route climbs nearly 6,000 feet from the Wet Mountain Valley’s lush floor to 13,060-foot Hermit Pass in the awesome Sangre de Cristo Mountains. Later in September, ranch hands and volunteers spruce up horse stalls for nationally and regionally recognized artists to display their works at the annual Art for the Sangres. Hosted as a key fundraiser for the San Isabel Land Protection Trust, this juried, fine-art exhibit and sale showcases works ranging from paintings to sculpture, jewelry and photography. Proceeds from the gala event help the Land Trust ensure a future for our land, water and wildlife.